2way push fitting RO Water Dispenser plastic small solenoid valve 1)DC12V,DC24V, AC24V, AC110V . 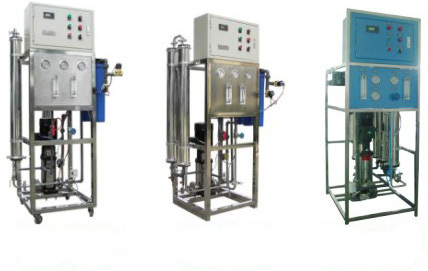 It's key feature is high flow rate,filtrating precision,service life and chemical stability it won't come into being secondary pollution. China National Electronics IMP.&EXP. Ningbo Co., Ltd.
We also provide various capacity RO and other kinds RO for domestic and commercial usage. Want the latest & hottest Products Info. on "ro machine"?